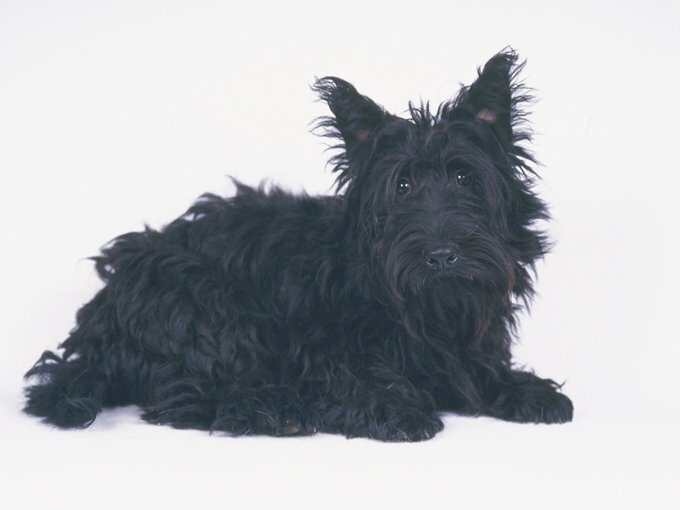 I adopted a very skittish Scottie a few months ago, and this will be her first Halloween in my home. We have good relationships with all of our neighbors and usually receive quite a few trick-or-treaters. Since our dog is still adjusting to her new digs, and I believe that endless doorbell ringing and a stream of kids would set her back significantly, I’m wondering if it is socially acceptable to let the porch go dark this year? If so, what do I tell my neighbors when they ask where we were? Halloween, like 4th of July, is a terrible time for animals. If you have pets, keep them indoors. At best, the sugar-induced screeches from the little ones will drive your pup batty. At worst, your pet could face intentional taunting or even physical provocation by older kids. You can take it a step further by leaving a note on your door letting people know not to knock or ring the doorbell. My friend left a note one year saying that she was very sick and contagious and not to knock. You could even put a cover over your doorbell to keep people from ringing it. You could put caution tape (which you can get at Home Depot) across your front porch as well to keep people from even stepping onto your porch. Or a simple “We’re out of treats!” sign. You know. Whatever you think works best. Just keep that pup happy and safe this Halloween without shame. 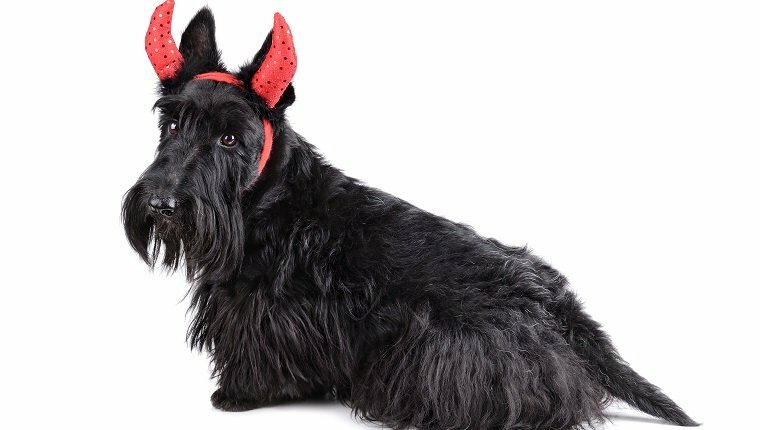 How are you keeping the neighbors away from your dog on Halloween? Do you have a question for Dear Labby? Let us know in the comments below!